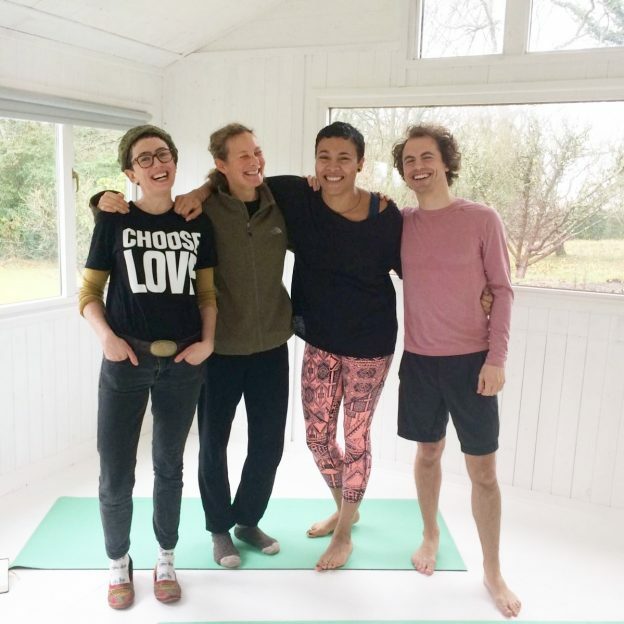 Movement for Modern Life founder Kat Farrants’ weekly column The Movement Mission, where she shares her thoughts, tips and tools for living a bigger, brighter life, moving and living more. Don’t forget to tune in to our weekly facebook live chat with Kat every Friday at 1pm for more! At this time of year, we’re starting to prepare for Valentine’s day. It’s a day full of so much tension for so many of us. Those of us in happy relationships often feel that it’s a day full of pressure to impress or demonstrate our love for another. And those who are single are left to feel that single is a less than ideal state of affairs. The job of being a yogi is to feel equanimity no matter what external circumstances life offers. So those in relationships may feel just as loving and loved on valentine’s day as any other, and singles feel just as contented with their status as ever. But hands up who actually, in real life feels this? And in fact know that you’re not alone if you’re not feeling that perfect equanimity. In fact, some of the biggest brains of the world are working in marketing, and marketing actually sets out to make us feel bad, to feel lacking, so that we’ll buy something to reduce that feeling. 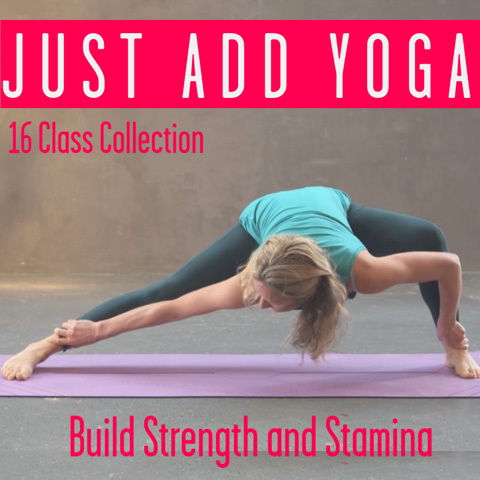 When we practice yoga regularly, we know that we can access an internal feeling, an internal inner light and truth which guides us through our days. So we can feel the emotive pull of the marketing messages which are telling us that we’re not enough and not good enough, whether single or in a relationship, but we can notice this feeling, give ourselves an inner smile of recognition and then continue with our own practice which is discovering our own truth. Our own truth is not ‘out there’, it’s not something which your teacher, your guru, me, or any person can tell you and which you’re journeying towards. Instead, it’s a journey back to yourself, to your centre, so that you can uncover the truth of how very beautiful it is to be you, right now, and alive in this world – capable of giving and receiving so much love to yourself first and to all beings around you. Spend this week in the lead up to Valentine’s Day taking our 7-day Embrace Your Essence Challenge with Kirsty Norton and learn to fall in love with yourself! Share the MFML love this Valentine’s – refer a friend and they’ll get 50% off their subscription! Plus, you’ll get £15.99 subscription credit for each friend that signs up!